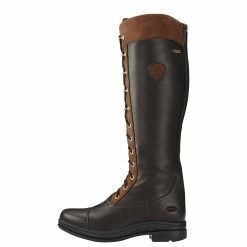 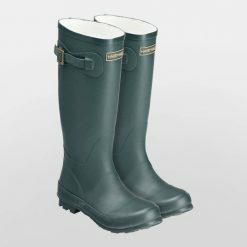 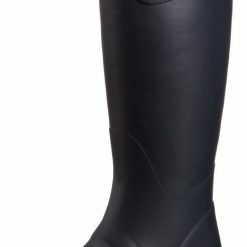 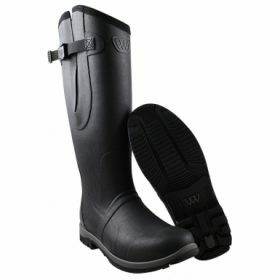 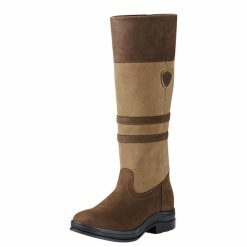 New twist on our very popular Long Yard Boot. 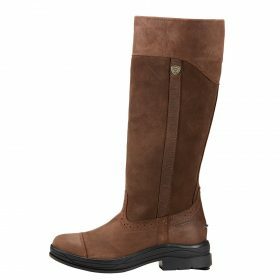 A sleek, slim-line style with elasticated lace detailing on the gusset ensures the wearer comfort and a great look. 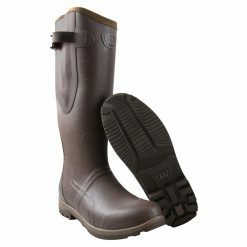 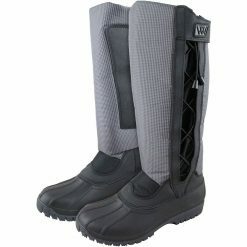 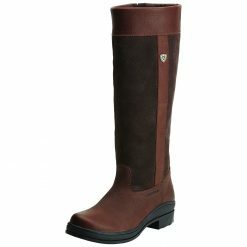 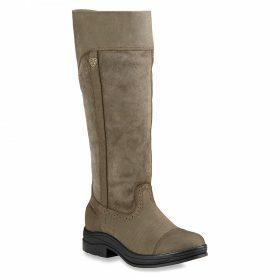 This is a stylish boot featuring a grey-check tough outer material and an angled top strap to ensure a snug fit without interfering with the back of the knee. 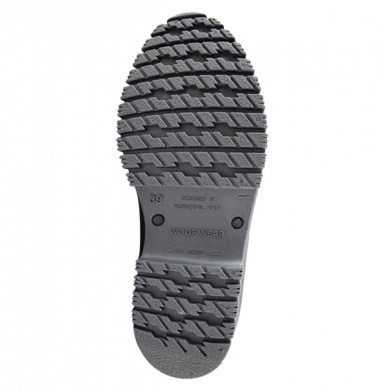 The heavy duty sole provides increased durability and grip in all terrains. 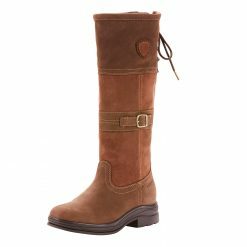 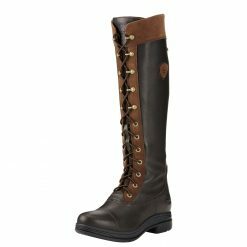 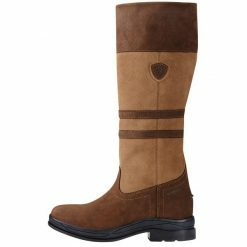 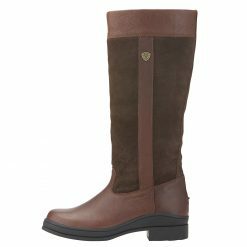 These stylish boots are fleeced lined to keep you cosy and have a comfortable insole with arch support for extra comfort.